These petite Chihuahua spinners will jazz up your yard and put a smile on your face. Place them in your garden, by your walkway, or anywhere in your yard. 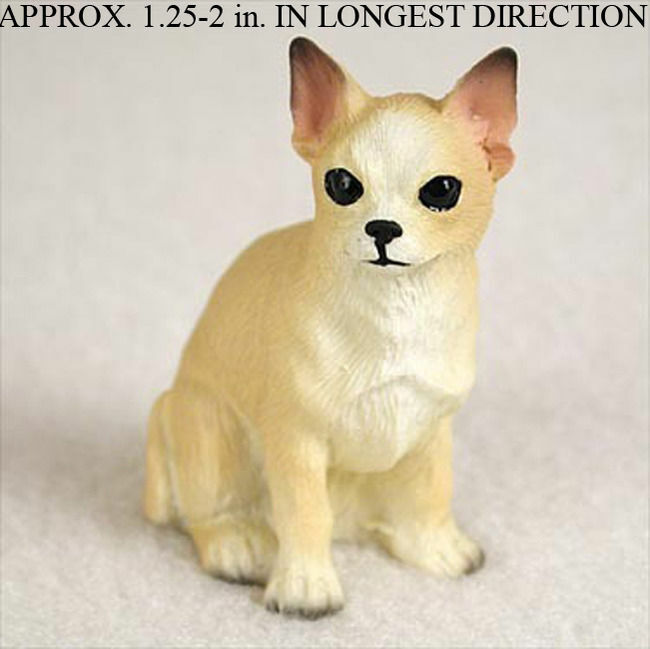 Many customers use these in their yard to scare away birds or other wildlife. As the wind blows, these little ones “run” faster! 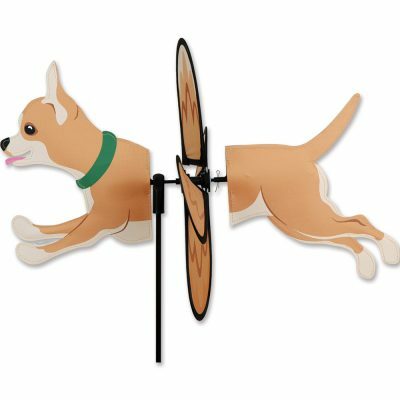 The dogs are in an adorable running position and the middle piece spins and spins with the wind. The spinner’s diameter measures 12.75 inches. Made of durable rip-stop polyester, which is designed to resist tearing. The wings on the spinner are pre-glued to provide durability in the wind. Each spinner comes individually packaged and they are easy to assemble.